This recording starts off with a 30 minute guided meditation, followed by a one hour Buddha Dhamma talk which begins around 36:45 minutes into the recording. The meditation and talk are designed to go together. The meditation is to be experienced and then the talk refers back to the meditation. Dennis Sheppard is a long time lay practitioner and president of the Buddhist Society of Western Australia. Please support the BSWA in making teachings available for free online via Patreon. BSWA President gives his inaugural talk at Dhammaloka on what Buddhism has to offer the western world and how it can appeal to a broader base through its profound and everyday life teachings. Sol Hanna talks about how to appreciate imperfection, and how this attitude has influenced his life. Sol Hanna is the Vice President of the Buddhist Society of WA. 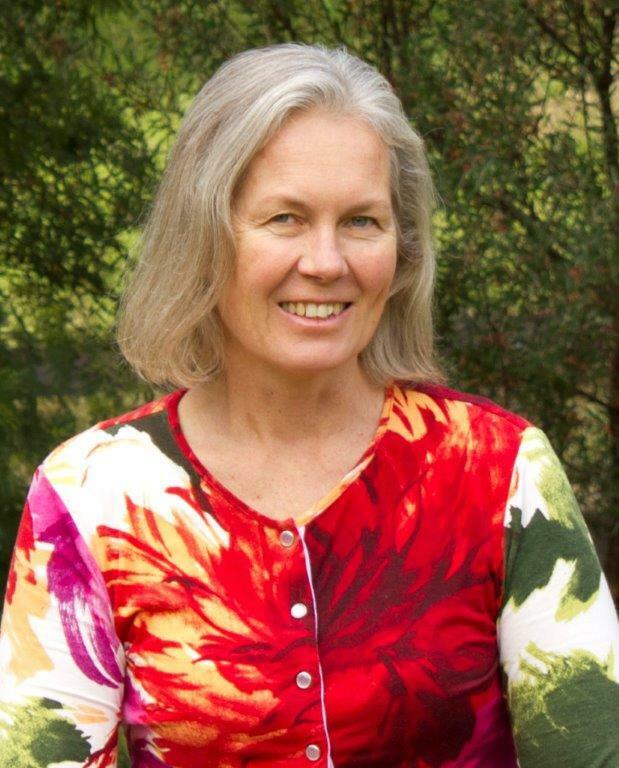 Annie Keating, a former nun in both Santi(NSW) and Dhammasara(WA) monasteries, now returned to lay life, speaks of preparing the mind throughout the day, with kindness and silence, for a better meditation. She then guides us through a body scan and breath meditation followed by a Q&A. Dennis Sheppard, former president of BSWA, shares his experience of stillness. He also shares the teaching of several teachers including, Ajahn Brahm, Ajahn Chah and the Buddha. Sol spoke to us on meditation by relating his own experience over many years. He explains meditation in a way that is different to what we normally hear from our regular Monks. His experience ranges from a rock star to a monk and now a high school teacher. He has dealt with his own health issues as well as the issues we all face throughout our lives. He explains how he used meditation to simply accept those circumstances and issues for what they are, then move on. Sol then led us through a very relaxing 30 minute meditation after which he gave a dharma talk. At the end of the talk, he opened the floor to questions. Relax, it's all out of control. It's ok. It doesn't matter so much what happens to us, it matters how we react to it and how we accept it. Jacob Meddin a lay Buddhist offers a guided meditation for people with Chronic Fatigue Syndrome and/ or Fibromyalgia. Jacob Meddin a lay Buddhist guides a twenty minute meditation for people with Chronic Fatigue Syndrome and/ or Fibromyalgia. This meditation is designed to help us to become calmer, peaceful and easier to live with; both with ourselves and other people. Dennis Sheppard is a long time lay practitioner of the Buddhist Society of WA and a hypnotherapist. Dennis offers a talk on consciousness from the viewpoint of hypnotherapy, meditation and Buddhism. Dennis looks at the difference of our awareness in meditation compared to when we are hypnotised and how our life conditions get embedded into our consciousness and what that really means. During Rains 2016 Matt gave a talk on why he started meditating and how it has helped with his battle with illness. He then guided us through a beginners meditaion followed by a Q&A. Kathryn Choules is a regular at the AMG and teaches meditation. During Rains 2016 she gave us an excellent introduction to meditation, a wonderful guided meditation and was happy to talk on the benefits of meditation when dealing with health issues and pain. As with Sol Hanna, we look forward to having Kathryn teach and talk again. During Rains 2016 Sol was a guest speaker at the AMG and was a refreshing hit. He gave us an introduction to meditation then a guided meditation and a Q&A session to close. The entire group looks forward to him returning.